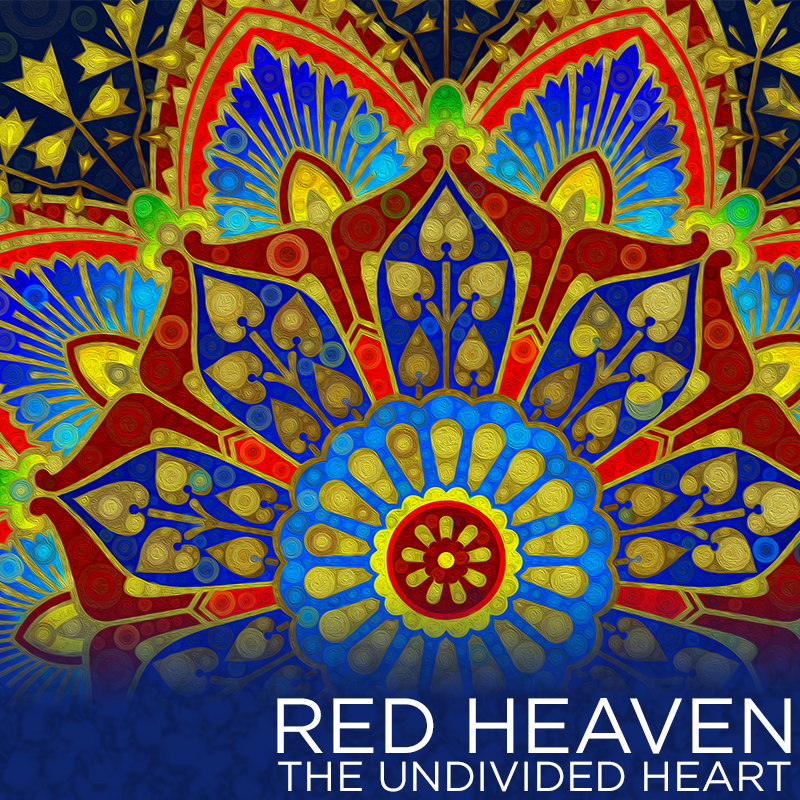 Red Heaven’s new EP, The Undivided Heart, is available for free download. These five songs incorporate the mystical writings of the Baha’i Faith into ambient world music for a collection unlike anything we’ve done before. The Undivided Heart features JW Corey Tamas (vocals, guitar, & bass), MJ Cyr (vocals), Chimwemwe Miller (vocals), Anwar Khurshid (sitar), Rob Riendeau (bass), Aaron Ferrera (drums & percussion), Jasmine Michel (violin), and special guest Dergham Aqiqi (vocals). You can download The Undivided Heart here. Meet up with us at The Black Sheep Inn on Saturday, April 30 at 2PM for the official launch party. $10 at the door. Check out the Facebook event for more details. 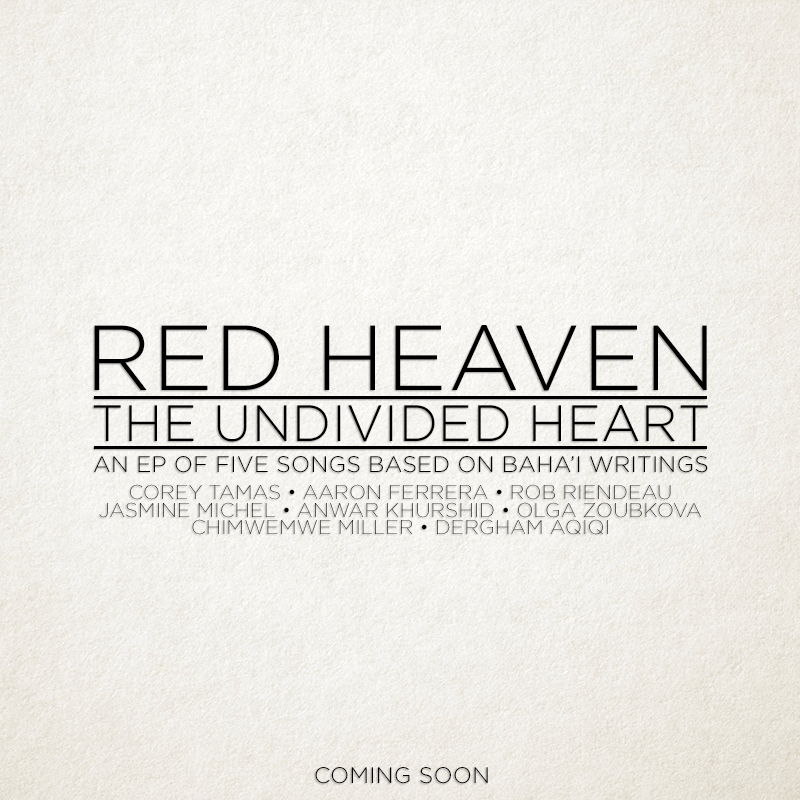 The Undivided Heart is almost ready for release: The five song EP based on writings from the Baha’i Faith is ending production and will be ready for download on April 29. For those who are in the Ottawa area, come join us at the Black Sheep Inn on April 30th for a release party (with special guest MJ Cyr). The next album is actually going to be an EP; just five songs. They will be a different vibe than what you’re used to from Red Heaven. Not rock, but more ambient/lyrical. I’ll be using writings from the Baha’i Faith for lyrics and am currently finishing off the musical compositions. There will be no buildup, no marketing, no hype machine, no crowdfunding campaign. Like the two Red Heaven albums before it, The Undivided Heart will be released digital-only. Unlike the previous two releases, it will be offered free of charge with a broad license for public broadcasting. I will encourage people to share the downloads with others. The next album after The Undivided Heart will be more like the Red Heaven you already know. This is a personal project that I want to explore, and now that the Red Heaven lineup is so great, I thought now would be a good time… in between “major” releases. Just before we get into the fun of the upcoming Tyendinaga video and the live shows online and the live house concerts, etc. 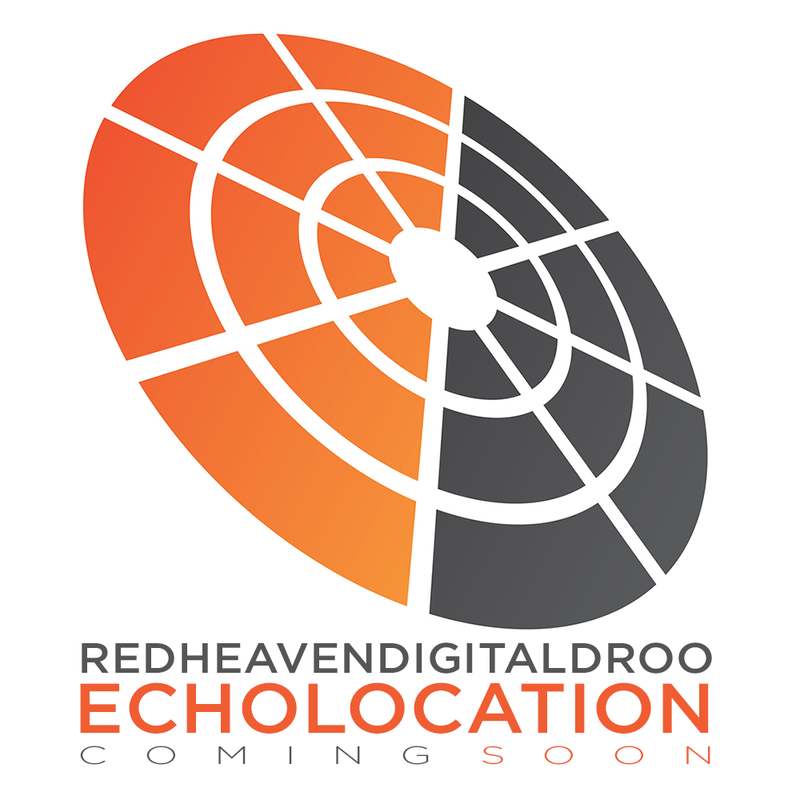 etc… let me give you a sneak peek at what Red Heaven is up to creating, starting this week.